This year’s Showman’s Show featured a conference on reducing the use of single-use plastics at events. The RAW Talks were held on Thursday 18th October and addressed the steps events can take to become free of ‘pointless plastic’. The programme included a talk from RAW Bottles, Green Goblet, FRANK Water and Ohoo, an innovative packaging solution for drinks. 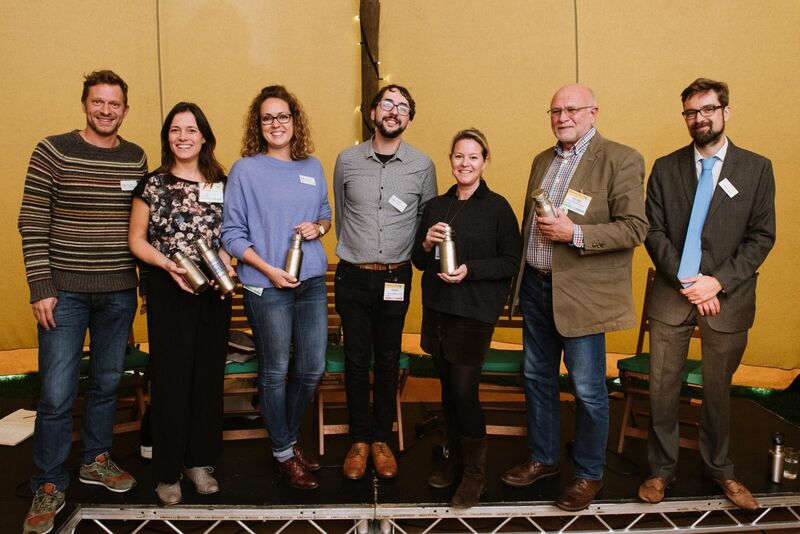 There were panel discussions with festivals Shambala and Cropedy, discussing the benefits of eliminating single use plastics at events, and revealing how everyone can take effective action. Ed Gillespie, co-founder of pioneering global sustainability change agency Futerra, author, and prolific social entrepreneur, provided a powerful keynote talk. Ed outlined the key ways in which business can be a powerful force for good when it combines creativity, compassion and courage to solve real problems.